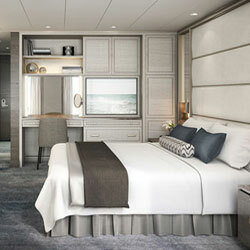 Deck 2 is home to the Owner's Suite and Yacht Suites (categories S2, S3, and S4), and The Pantry, Compass Room, Reception, and Submersible Platform. Complimentary water sports can be enjoyed from the Marina platform, including waterskiing, wake boarding and kayaking, state-of-the-art scuba and snorkeling gear, and fishing poles. 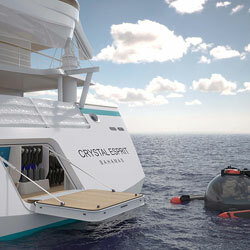 For optional underwater adventures, indulge in a Crystal-exclusive two-passenger submersible. 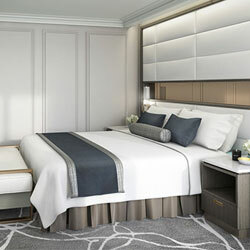 Or, for the ultimate extravagance, treat yourself to an afternoon aboard Crystal Esprit's own Wider 32 super-yacht.